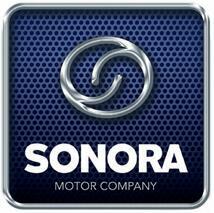 Sonora Motor can supply Viarelli Matador 2T 50cc Scooter parts. Besides, Sonora Motors can supply parts for all China Made Motorcycles or Scooters, for example, Hanway Motorcycle Part, Znen Motorcycle Part, Qingqi Motorcycle Part, Jonway Motorcycle Part, Longjia Motorcycle Part, Benzhou Motorcycle Part, etc. 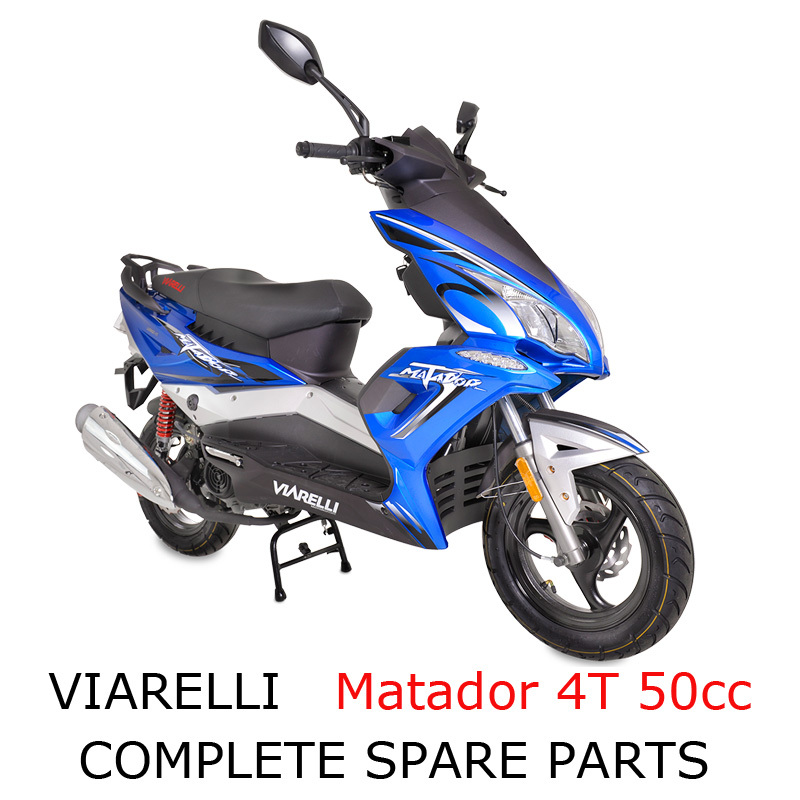 Looking for ideal Viarelli Matador 2T 50cc Scooter Part Manufacturer & supplier ? We have a wide selection at great prices to help you get creative. 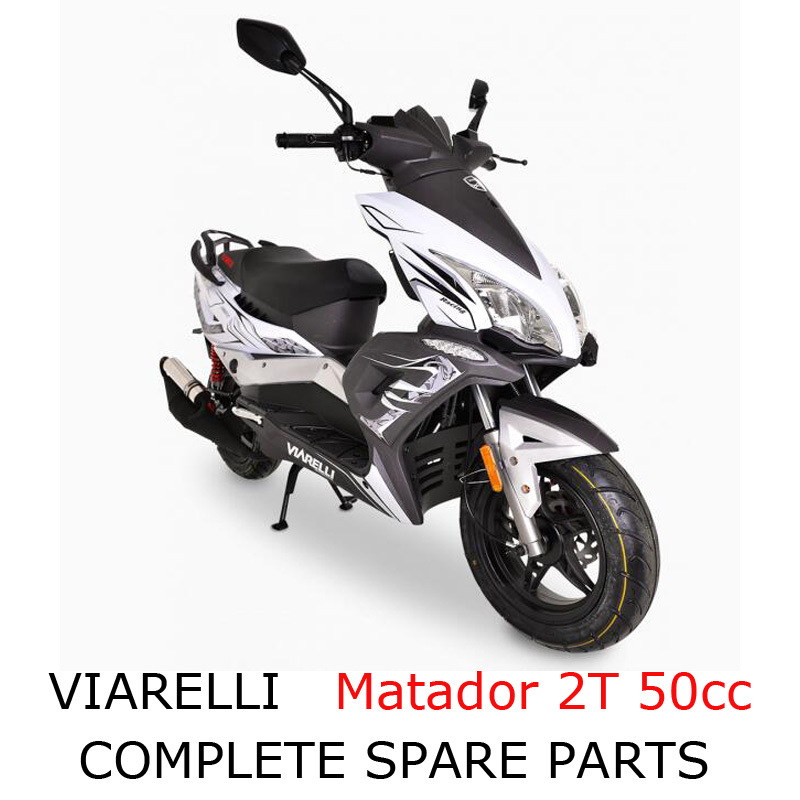 All the Viarelli Matador 2T 50cc Scooter Parts are quality guaranteed. We are China Origin Factory of Matador 2T 50cc Scooter Parts. If you have any question, please feel free to contact us.